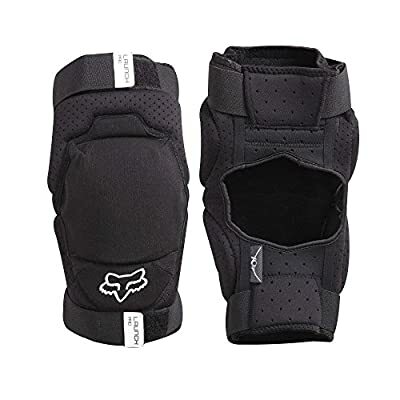 We are happy to offer the excellent Fox Launch Pro Knee Pads - Black. With so many on offer right now, it is great to have a name you can trust. The Fox Launch Pro Knee Pads - Black is certainly that and will be a excellent acquisition. For this price, the Fox Launch Pro Knee Pads - Black comes highly recommended and is always a regular choice with most people. Fox Head have added some nice touches and this equals great value. This Fox Launch Pro Knee Guard is excellent for caring for your knees as you ride through the routes. This body armour provides important protection in a comfy, stay-put style.